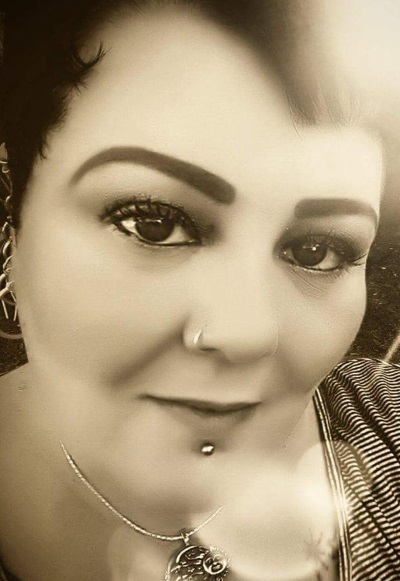 Psychic and Evidential Medium, Elissa Wilds, has been connecting with the spirit world since she was a child. 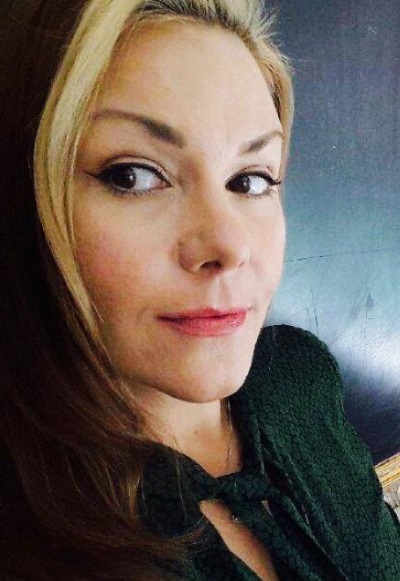 A perpetual student, as well as a teacher, she has trained with some of the world’s top psychic mediums and studied platform mediumship at the Arthur Findlay College, Stansted, England. Over the past 25 years, Elissa has provided intuitive services to thousands of people, in both individual and group settings. 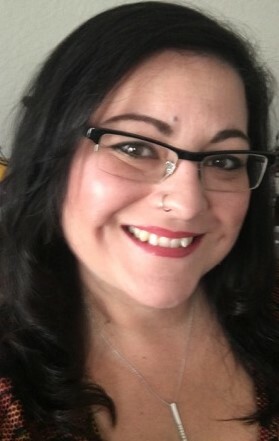 She is the creator of Tea with a Medium®, a unique parlor style mediumship event which combines tea, relaxation, and a dialogue with those who have passed on and the Call of the Raven® Intuitive Development Course, a one of a kind, experiential journey into deepening your psychic ability to take charge of your life. She is also an award-winning published author and a Board Certified Life & Wellness Coach. She is known for her high degree of psychic accuracy and her down-to-earth teaching style. You can learn more about her at www.elissawilds.com. Elissa is available at Alchemy & Ashes on the 2nd Saturday of the month, as well as various dates for classes and events. 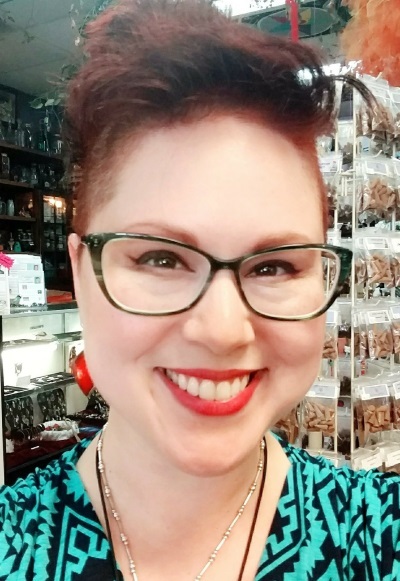 As part of her community outreach, Elissa takes appointments at reduced rates at the shop on select dates throughout the year – contact the store for more information. For legal purposes: Spiritual consultations and Intuitive Readings (also called Psychic Readings and may involve Mediumship, depending on the Reader’s qualifications) are given in sacred space and with the utmost privacy and confidentiality. Clients must be over 18 years of age or have a parent or legal guardian present. Readings and consultations are not meant to substitute or supersede counseling with a licensed mental, social or health care professional. Alchemy & Ashes is not responsible for any liability regarding consultations and readings as Intuitive Readers do not direct the client to specific actions but offer them perspective, choices and possibilities. Alchemy & Ashes values our Intuitive Reader’s time, and as such requires a 25% non-refundable deposit on one-hour reading appointments. She has had a lifelong love of all things metaphysical. Raised Catholic, her family was very supportive of her developing her “special talents,” knowing it came from her strong sense of faith. Her first “gift” began to emerge through her prophetic dreams, and she soon began researching and developing her many other gifts and skills. She discovered she could hear spirits, Angels, and guides later in life. Her first encounter with a “spirit,” was her Grandmother, who was her greatest supporter in life. From spirit, her Grandmother requested she “get a pen and begin writing down messages.” She’s been doing automatic writing ever since. Now she connects clients with their love ones who have passed. Delivering healing messages of love, and confirmation our loved ones are always with us. She is a psychic medium, energy healer, Reiki Master, Certified Massage Lomi Lomi Therapists, and Certified ARCH Practitioner. She has a deep love of crystals and essential oils and has an ability to select the perfect stones for your highest good. Cheri is available for readings every Friday from 12:00 pm – 8:00 pm and various Saturdays. She discovered her ability to tap into the world as an Empath early in her life. After learning how to successfully Shield, she was able to concentrate on connecting with others and tuning into their needs. In 2006, an enchanting deck of Russian Gypsy Fortune cards found their way into April’s life and chose her. Since then, several other delightful decks, including the Deviant Moon Tarot, have followed suit. Her tools (or as she calls them, “co-workers”) include both the Russian Gypsy and Deviant Moon decks, along with her pendulum and a fun version of the Rider Waite Tarot deck. If you’re not looking to have your cards read, April can just as easily read your palm. A skilled palmist, April reads both hands: dominant for your present life, and non-dominant for your most previous life. No matter which method you choose, April always makes sure that her guests have an engaging, entertaining, illuminating, and often surprising and uplifting experience with her. Both your comfort and privacy are of utmost importance. April will be at Alchemy and Ashes every Wednesday from 12:30 pm to 6 pm. She is a gifted Intuitive offering the following modalities – Psychic Mediumship, Intuitive Counseling, Psychometry and Pet Communication. Karen frequently can connect with your loved ones who have crossed over. Every reading is unique to each individual. Her readings provide a pinch from your past, a bit of the present with a glance into your future. She brings forth information from only the highest and best. With Karen’s deep rapport with God and the Angels your life will unfold. Karen is available at Alchemy & Ashes on Tuesdays from 1:00 pm – 6:00 pm and the 3rd Saturday of the month. She has been actively working with spirit since childhood. She sees and communicates with spirit energies, views past, present, future situations & energy that has, currently is, and will be occurring in your life. Her souls purpose is to assist others with Psychic insight, Spiritual guidance, Emotional healing, and Divine clarity. With 25 years experience,and ordained since 2007, Raine is available for Spiritual Mentoring, and Life Coaching. She has a deep affinity to crystals, nature, the elements of life (Earth, Air, Fire, Water, and Spirit), all things Earth based, Holistic Forms of Healing, Astrological, Metaphysical, and Esoteric. She may utilize various forms of divination during your reading such as; Oracle cards, Tarot, Lithomancy ( Crystal/Stone casting ), Runes, Scrying ball/mirror, and Pendulum. Raine is available for readings at Alchemy & Ashes once a season, so keep an eye out for available dates! 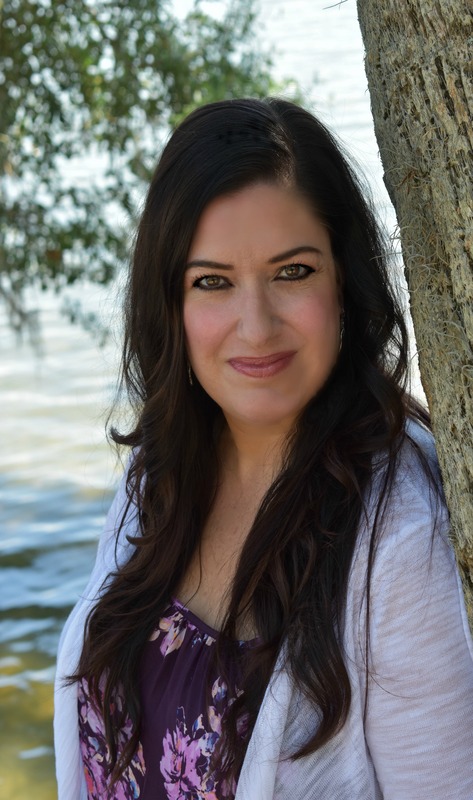 Tereese Filos is a psychic medium and empath. She has been receiving messages from Spirit since she was a young child, when her gift often presented itself in the form of precognition. She has been trained and certified in Intuitive Development and often helps facilitate Intuitive Development courses at the shop. She is also a trained, certified Usui Reiki Master. 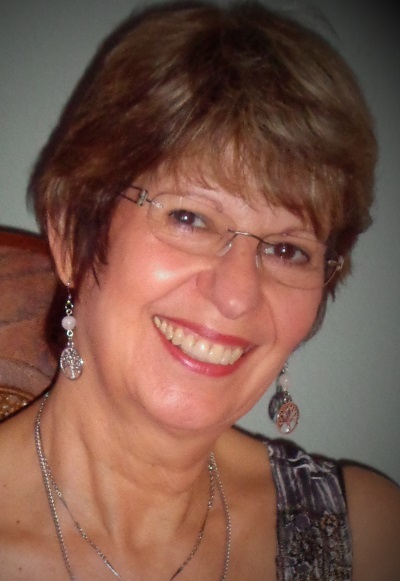 In addition to her mediumship, she provides intuitive life guidance using the Tarot and/or other oracle systems. She looks forward to connecting you with Spirit and assisting you on your journey. Available the last Saturday of the month.